Kennedy Communications in South Orange County offers Vodavi-Vertical telephone systems to our voice and data customers. These systems have the flexibility to service all our customers. From the homeowner to corporate business, the new Vertical Systems have the solution. For our Data customers we install ICC cable products for all our cabling needs. So whether it's data installation or a telephone system we stock the top brands. 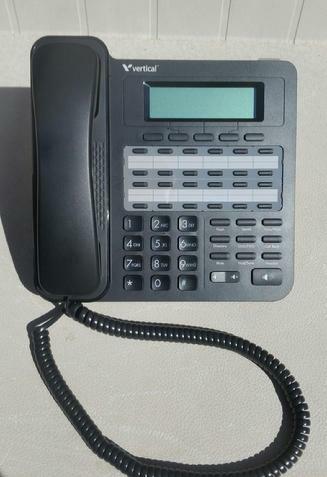 We now offer the New Summit telephone system from Vertical. This new and exciting product offers all the conveniences that you are familiar with in a traditional system, but then it adds some of the newest technology. We hope you will ask about this amazing new product when you call, or just click on the image below to see all that we offer at our Vertical website.